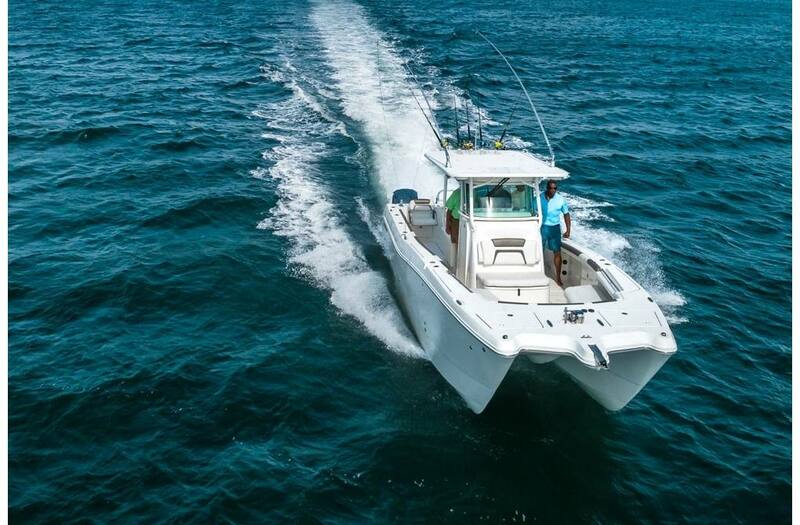 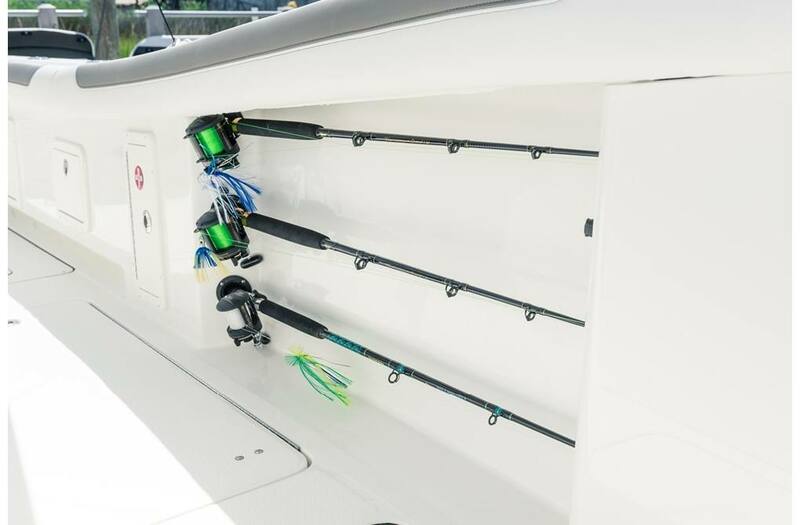 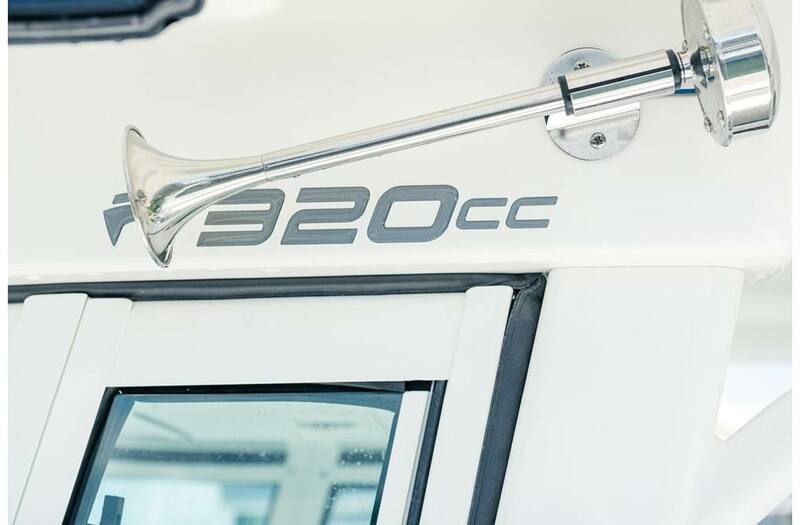 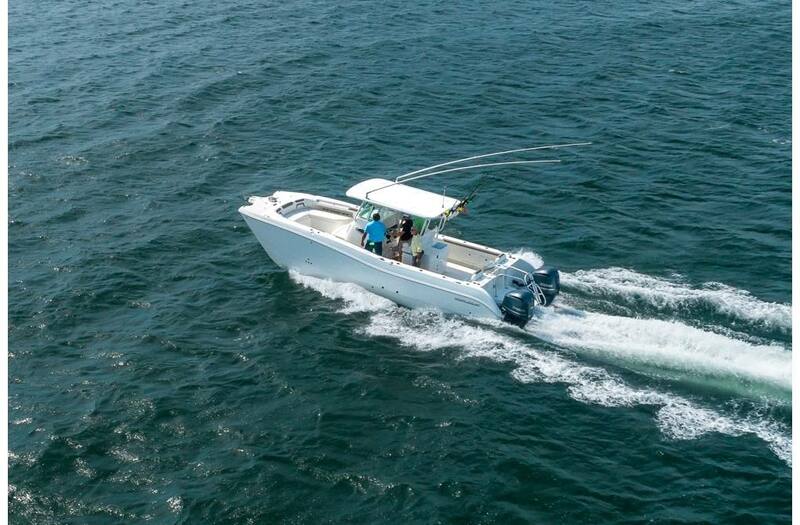 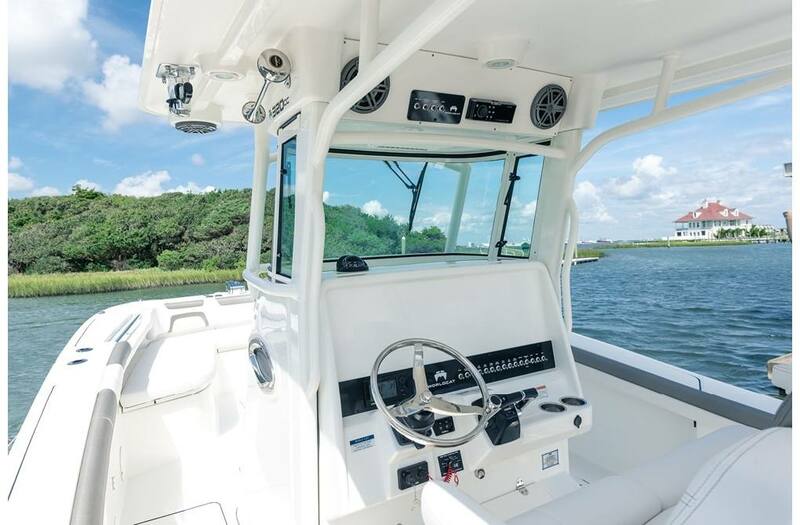 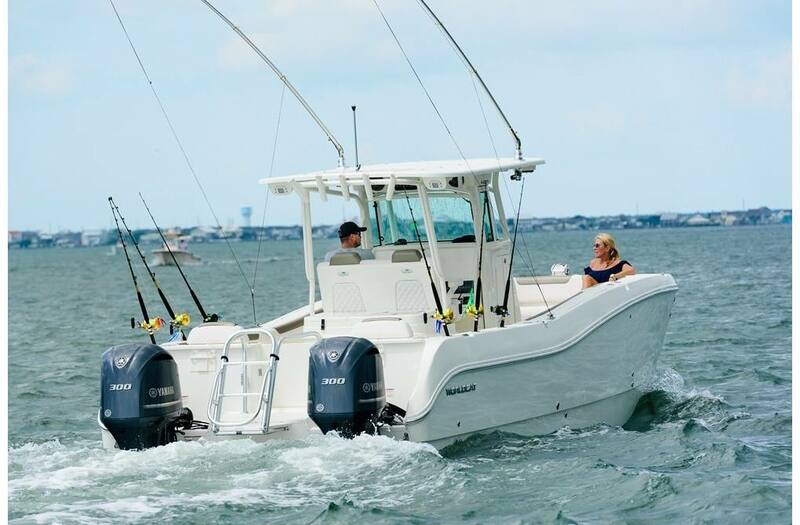 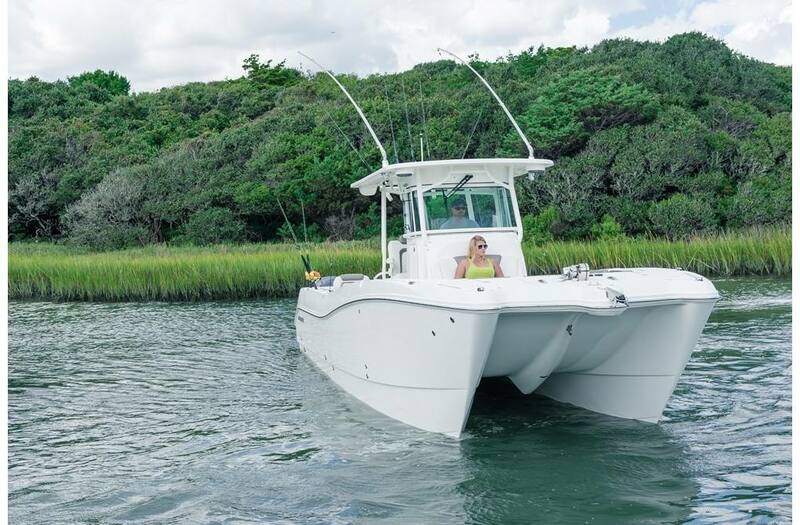 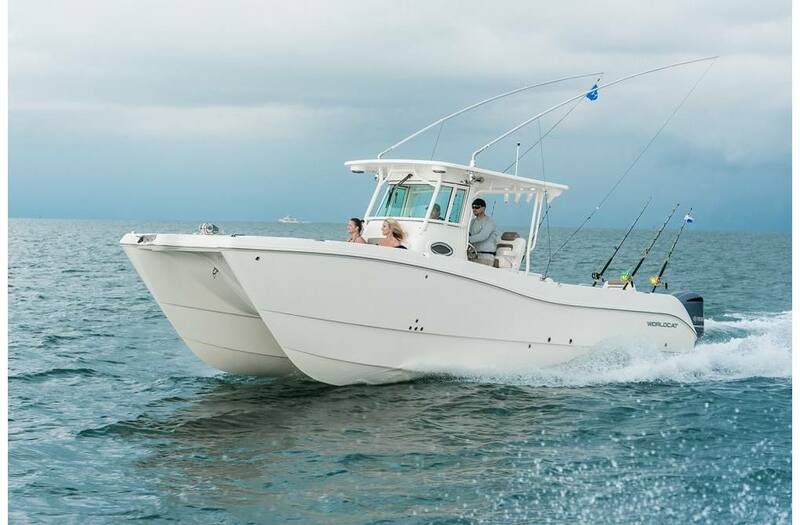 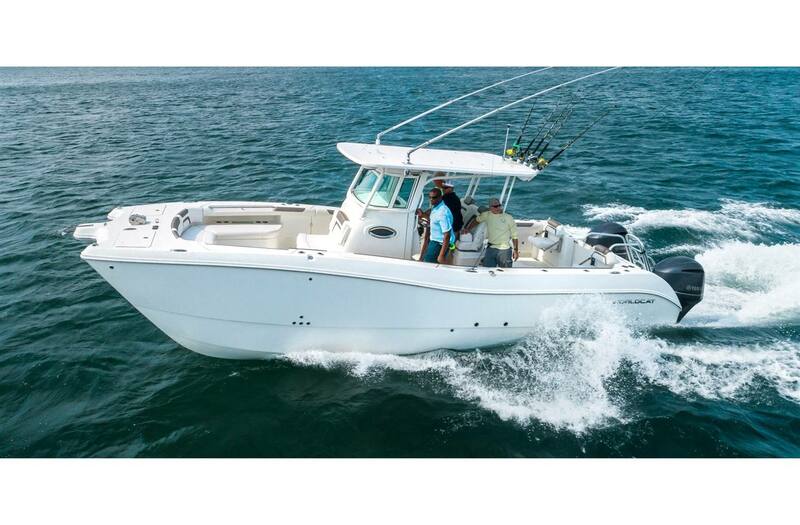 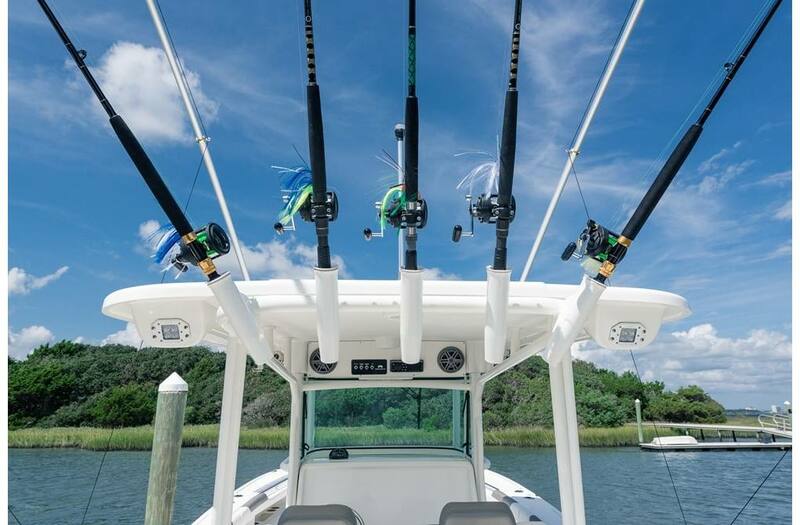 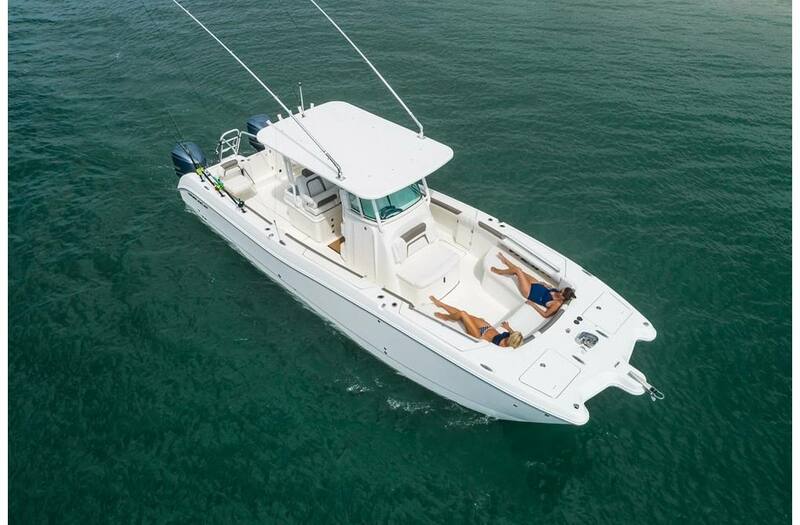 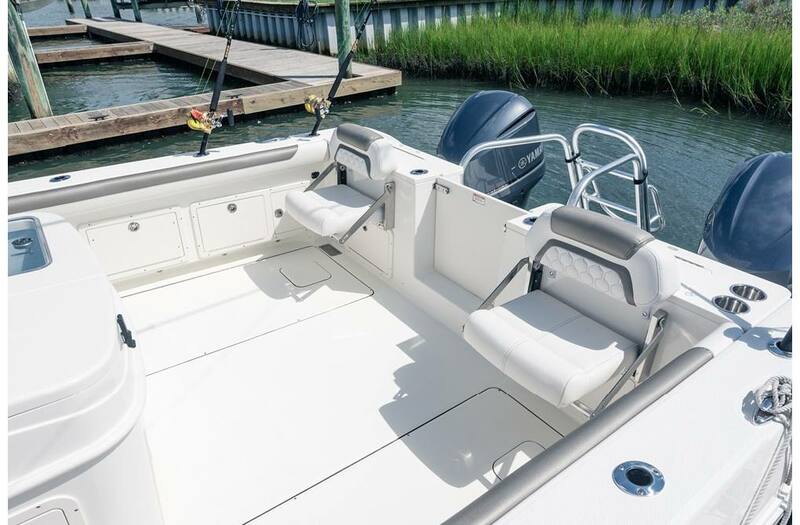 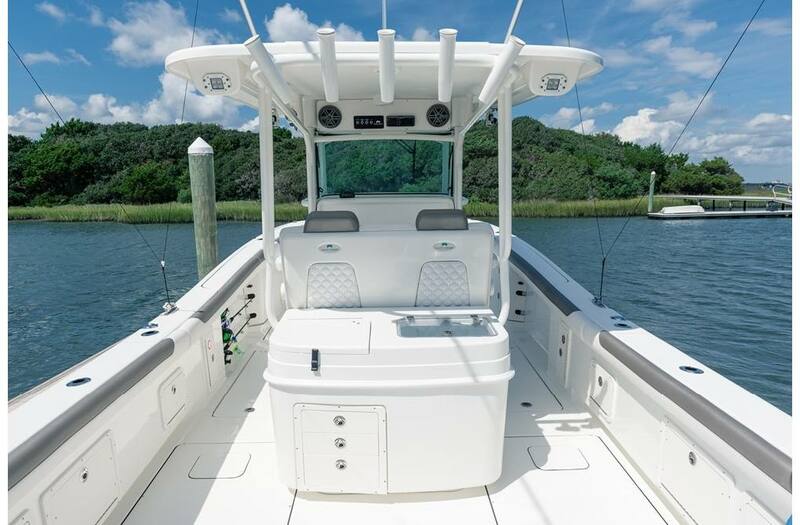 At 32'2" with a 10'6" beam, the 320CC is a versatile performer you can run flat out to your favorite fishing spot, or just cruise around with family and friends. 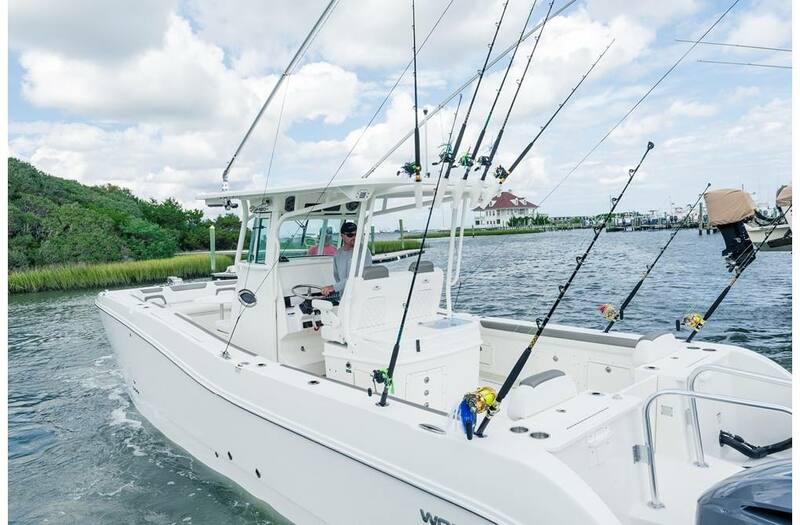 It combines generous deck space with hard-core fishing features, all made more enjoyable with World Cat's smoother, more stable, drier ride. 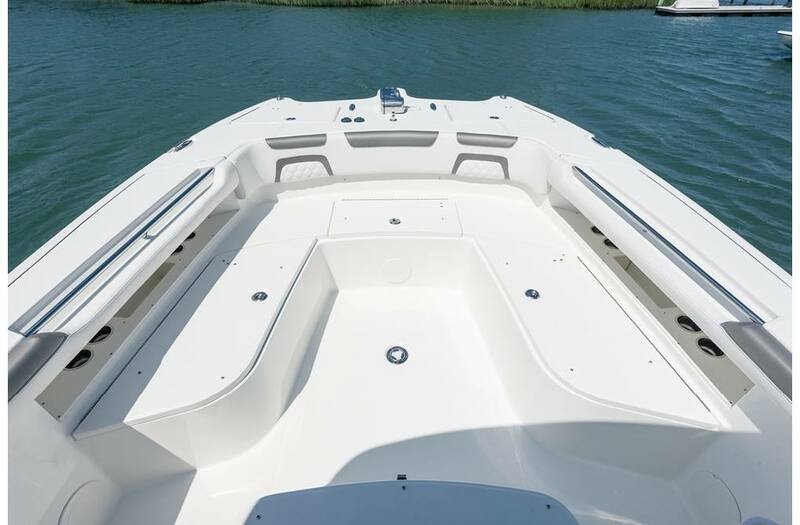 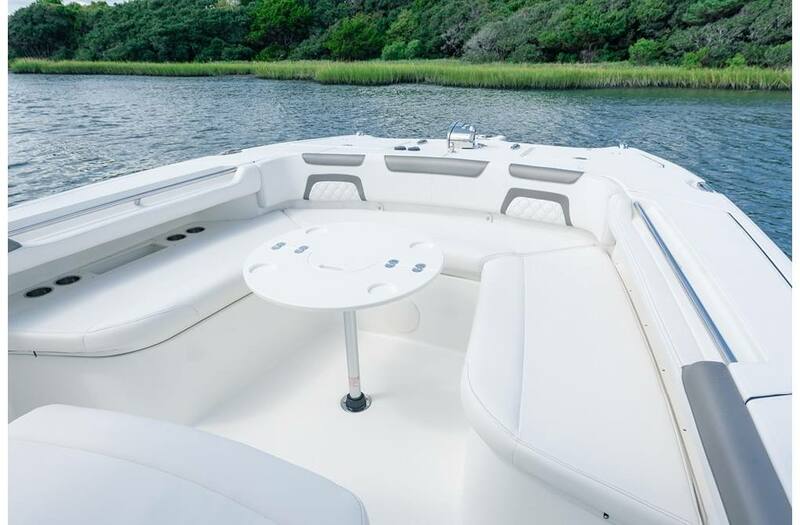 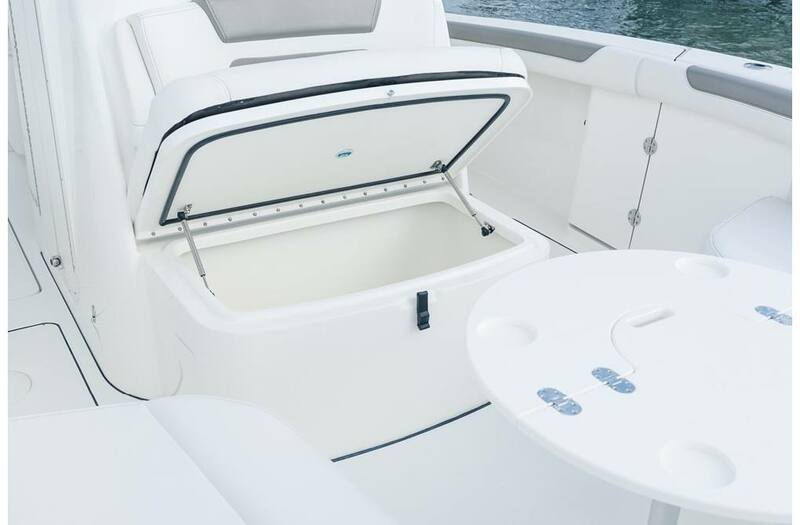 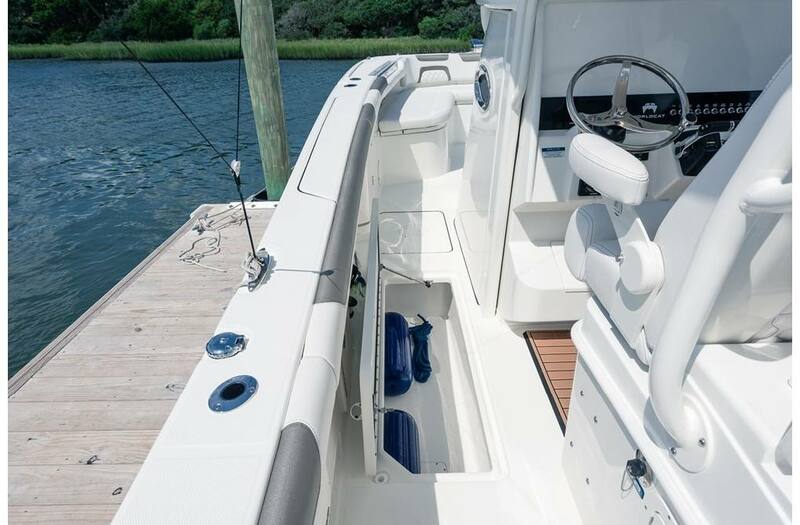 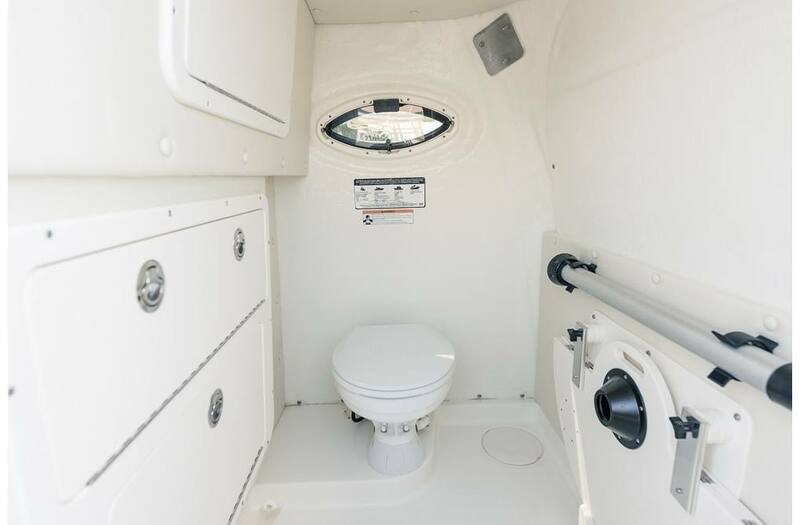 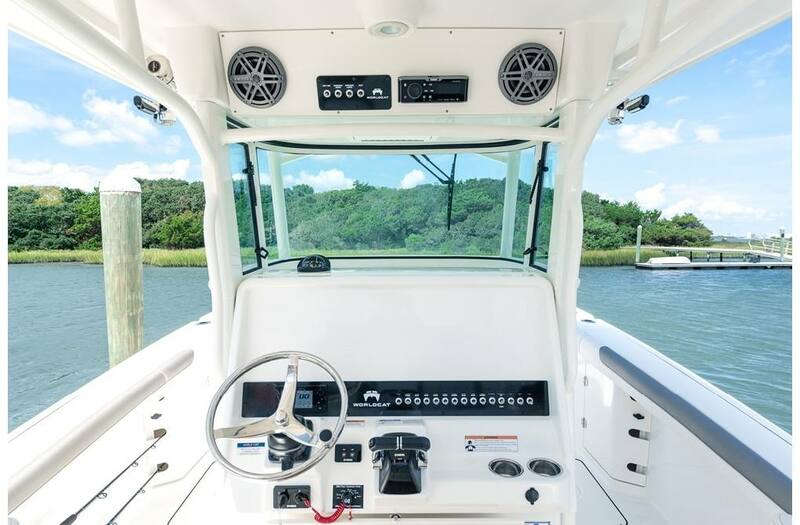 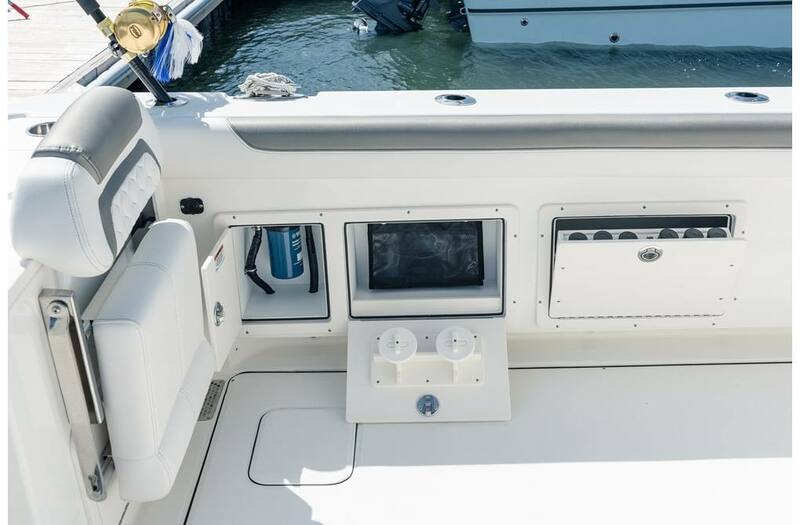 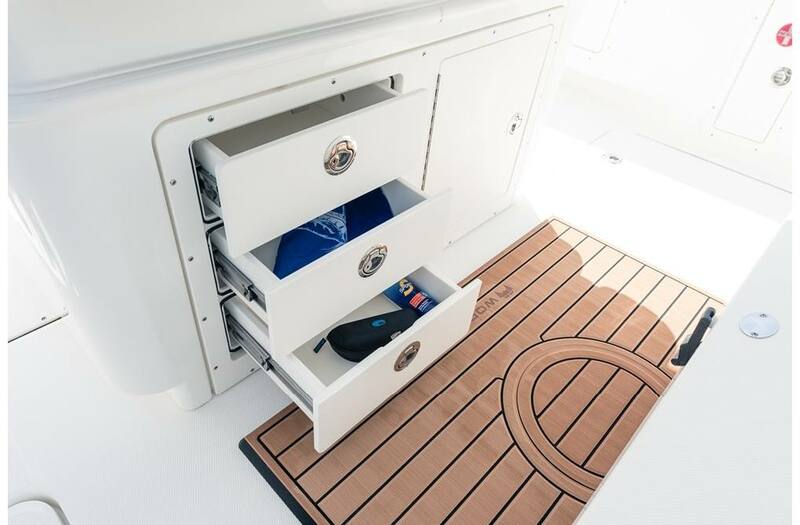 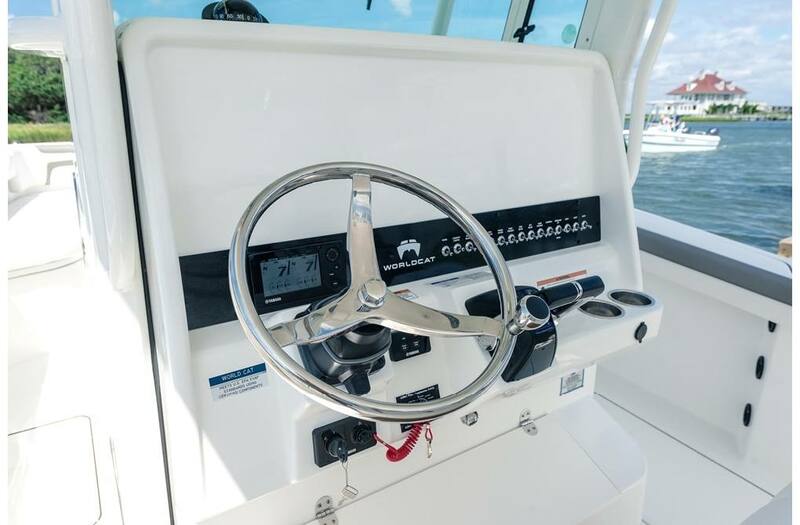 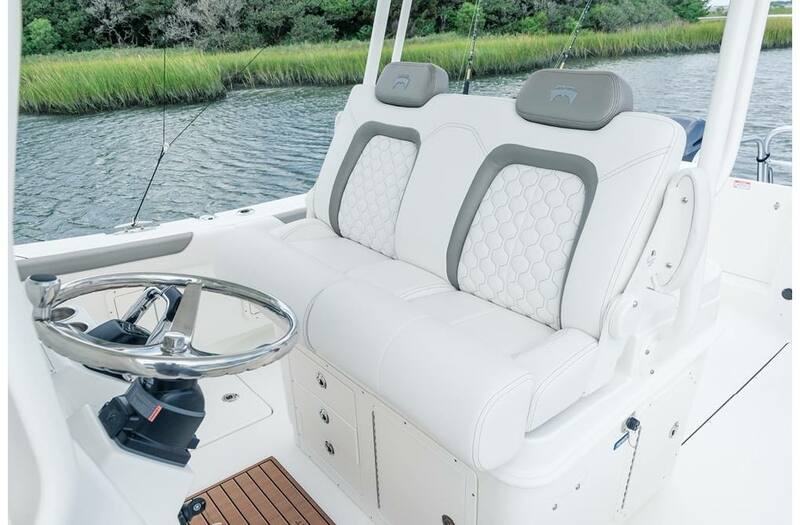 It's simply the best boat for those who want a better boating experience. 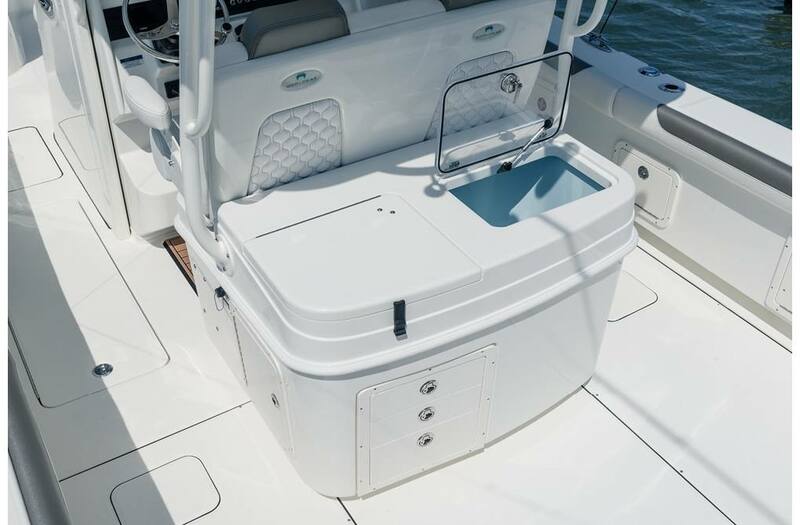 Trailering Height**: 10 ft. 6 in. 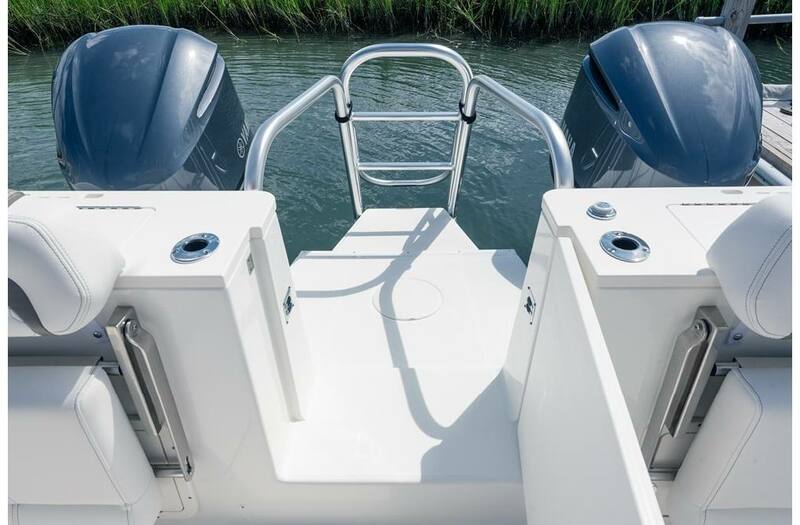 Bridge Clearance: 9 ft. 0 in.